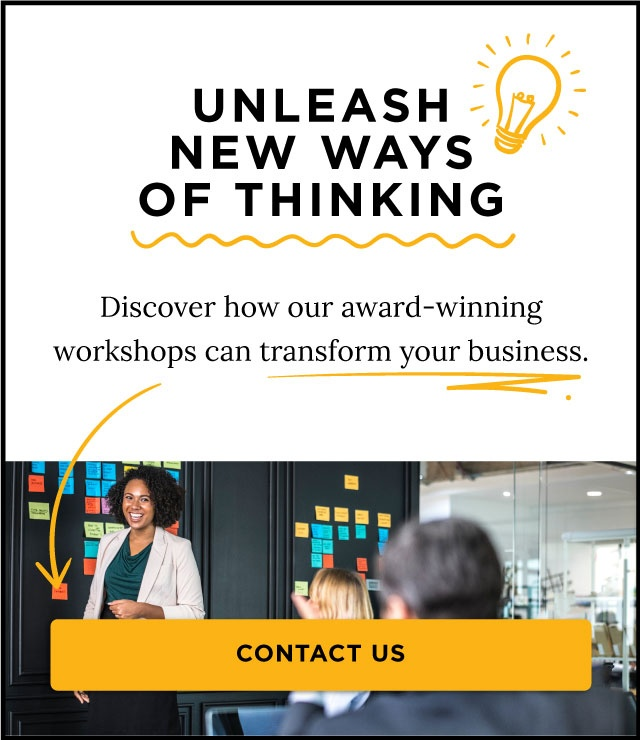 Agile, Lean and design thinking are all approaches for tackling a problem or project and coming to a solution, but oftentimes people get confused about the differences between them. They are similar methodologies that all focus on deriving greater value for customers, and can be used in conjunction with each other with the customer squarely in the center of the equation. In this post, we’ll point out the similarities and key differences between the three approaches. Design Thinking is occasionally referred to as “painstorming,” rather than brainstorming, and that couldn’t be truer. This methodology centers on thinking about the end user — your customer — and focusing on their needs, wants and pain points. 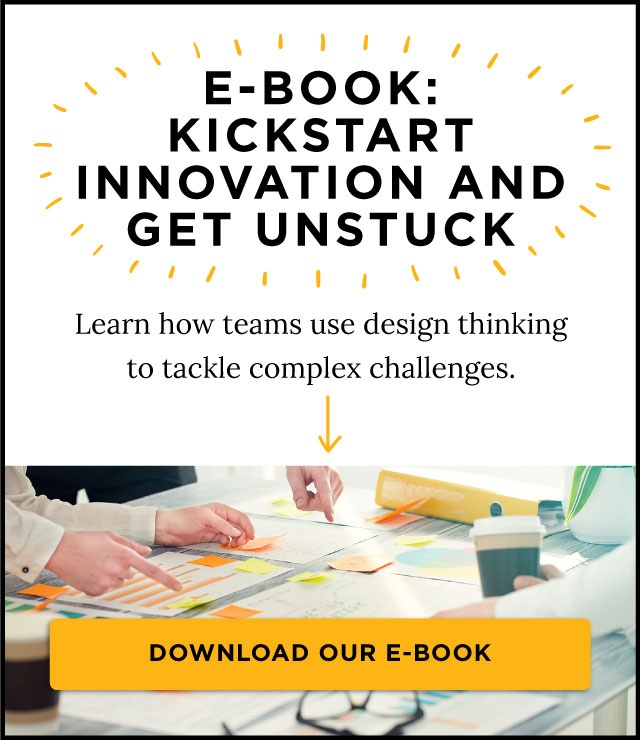 It creates a design culture that is driven by empathetic thinking, in which teams put themselves in the shoes of end users to understand what they need so they can come up with ideas to solve their problems and ease their pain. It involves a lot of ideating, prototyping, challenging assumptions, and ultimately finding new solutions with the customers’ needs in mind. Used extensively in software development, Lean methodology seeks to shorten the development cycle by determining, early on, if the product or model is going to work. Lean uses hypothesis-driven experimentation, and lots of iterations to rapidly test ideas, and refine the product vision. Car manufacturer Toyota is generally credited with first using application of Lean to talk about its manufacturing system. The end goal is to get the right product or solution to the customer as fast as possible. Lean doesn’t talk about what to build, simply how to build it faster. Like Lean, Agile is used mainly in the world of software development. It’s a process of that starts with a big vision of what the end product is ideally going to be and how it will be marketed. 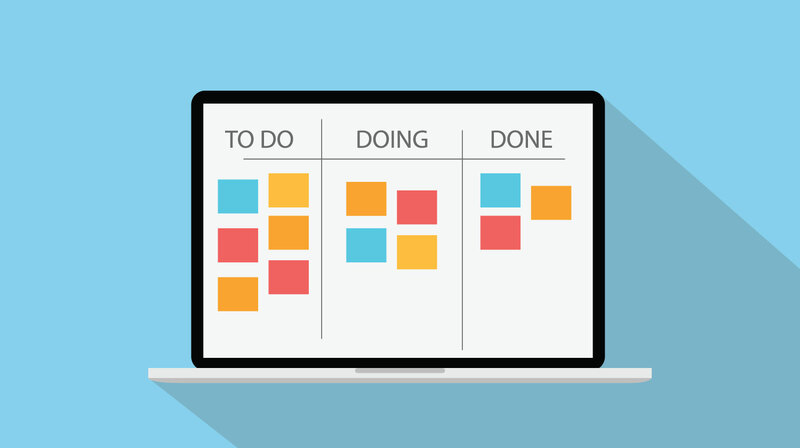 Then project teams deliver small pieces of the project in short sprints, gather feedback on what works and what doesn’t, and iterate from there. Agile focuses on the high value features of the product first, and aims to produce tangible results in a rapid and adaptive development format. In a nutshell, Agile aims to deliver a rough draft first and then revise based on customer feedback, rather than delivering the entire end product only to have to go back to the drawing board. All three of these methodologies have the customer or end user at the center of the equation, and all three are approaches aim to help organizations exceed customer expectations. But can they work together? The answer to that is a resounding “yes.” In our next post, we’ll show you how.